Good news! 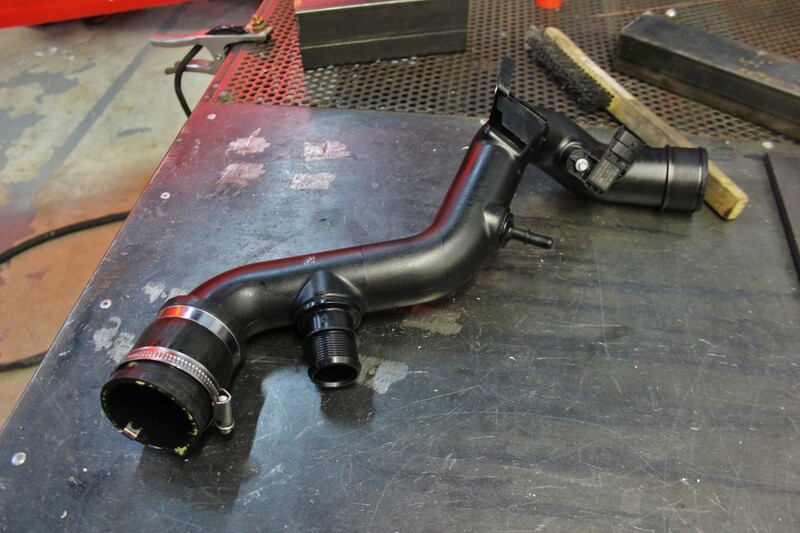 Our first prototype intercooler pipe kit is complete. 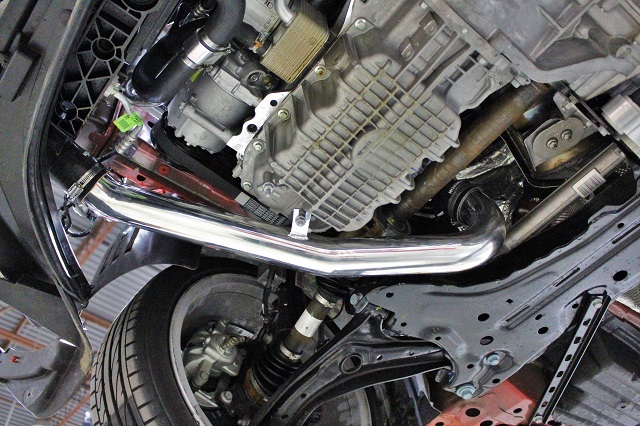 We can now evaluate both fitment and functionality on our Fiesta. 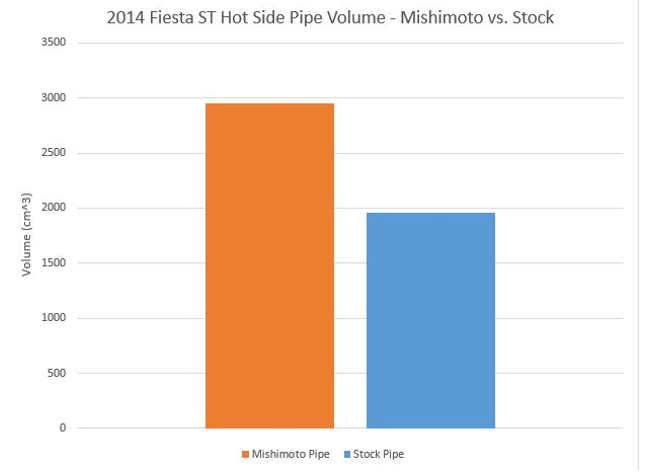 Let’s take a look at each pipe we created. 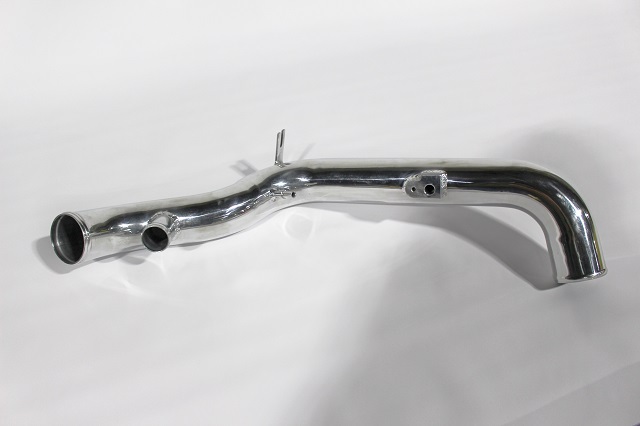 We had it pretty easy during the design phase of our hot-side intercooler pipe. A simple design with relatively common features, not overly complicated. The cold-side is a different story.